I was considering choosing which kind of vape when a idea came into my mind. That's I want a dual cell vape. Well then the scope was narrowed from thousands to hundreds. However, I still feel puzzled by the various kinds of vapes existed in the market now. Then my friend suggested me two vape kit: Eleaf iKonn 220w kit and Smok Alien 220W kit and tell me the differences between them. Finally I made up my decision and choose the right one! 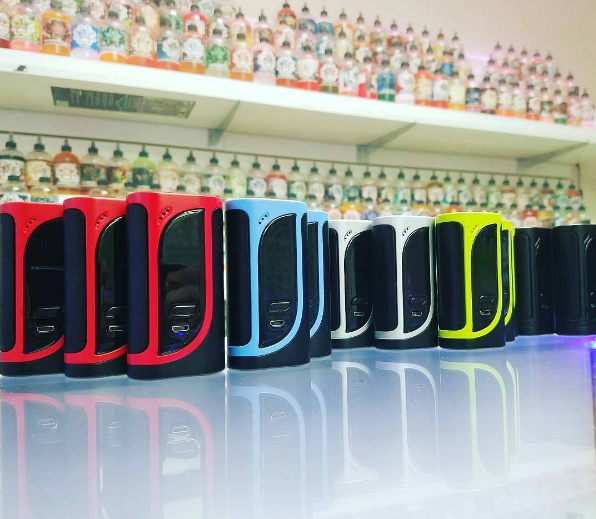 When you see Eleaf iKonn 220w and Smok Alien 220w, you may find at once that they share a common feature: The maximum output power is 220w. Besides, in order to get you full understand this two vapes. I'll make a comparison between them. Eleaf iKonn 220w kit and Smok Alien 220w are both powered by dual 18650 cells and can fire up to 220W. 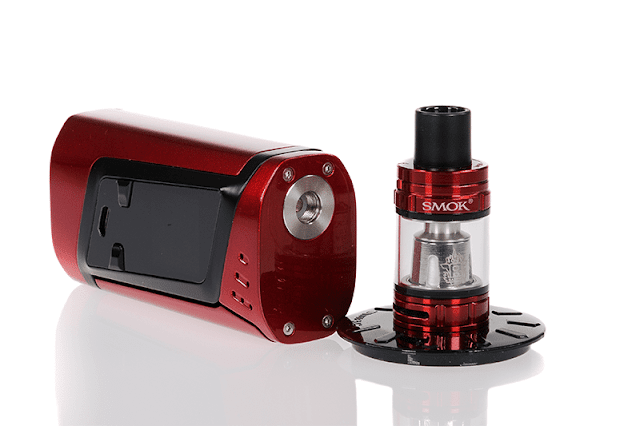 Besides, they both feature TC function so that you can rest assured vaping and they support firmware to upgrade which is an attraction to customers. With large display screen, you can view the data quite clearly! 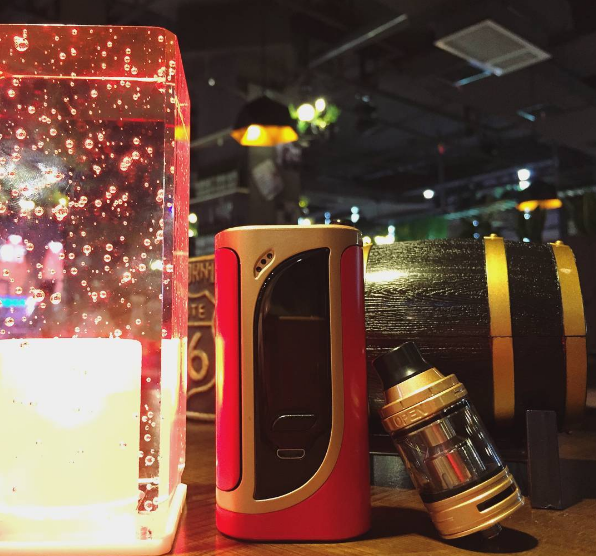 Smok Alien 220 has a internal firing bar which makes it look more fashionable and the user's interface can display more data than the Eleaf iKonn 220w. While, Eleaf iKonn 220 features a special battery balancing trickle system which can bring the two batteries to the same level! As for the upgreadable firmware, it is easier for iKonn 220 to upgrade. Having analysed all the similarities and dissimilarities between the two, you can make a better decision. So what's your choice? I'll tell you mine. Finally, I picked the Eleaf iKonn 220w kit, and it never let me down.